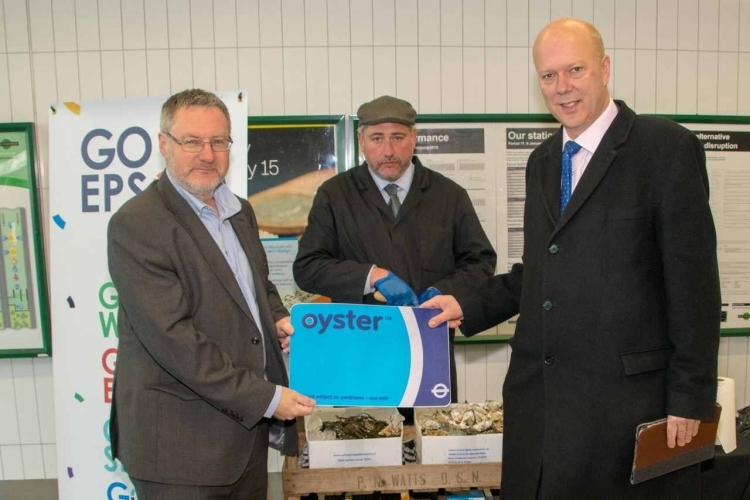 Monday 25February 2019 saw the long-awaited arrival of Oyster PAYG and contactless payment at Epsom station. 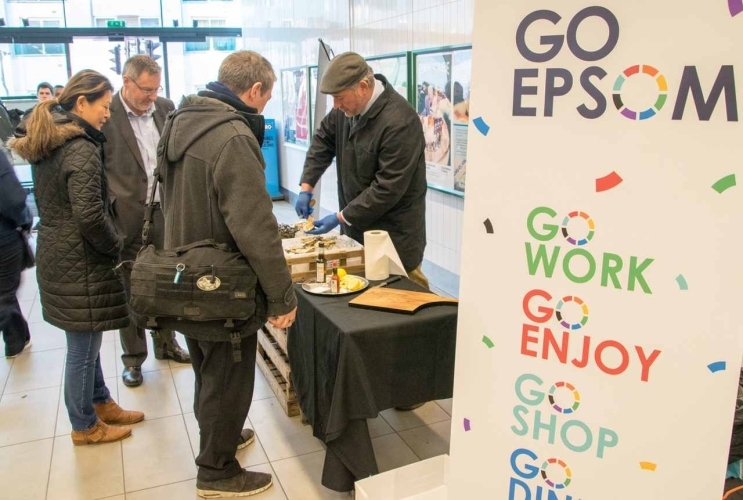 To mark this occasion, the Epsom Business Improvement District (BID) treated passengers to free oysters to brighten up their Monday morning. 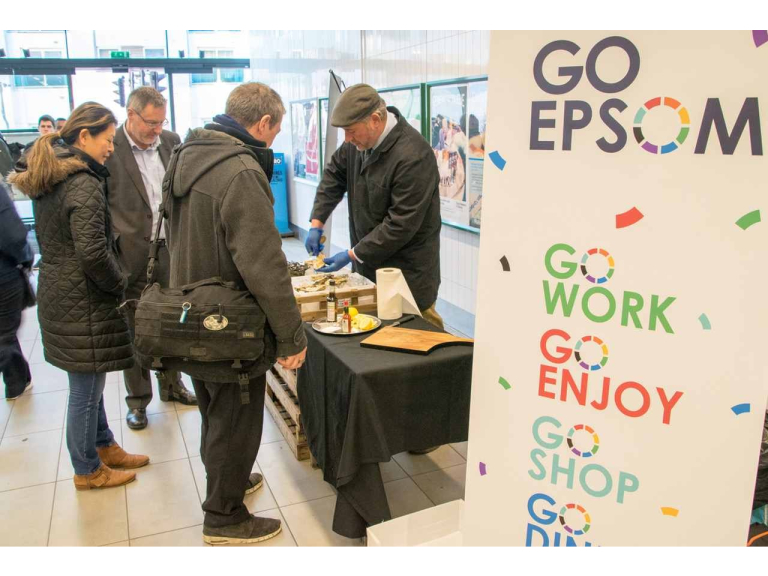 Andy Willmott, manager of the Epsom BID, said: “This is a great day for all the people who live, work and visit our wonderful town. 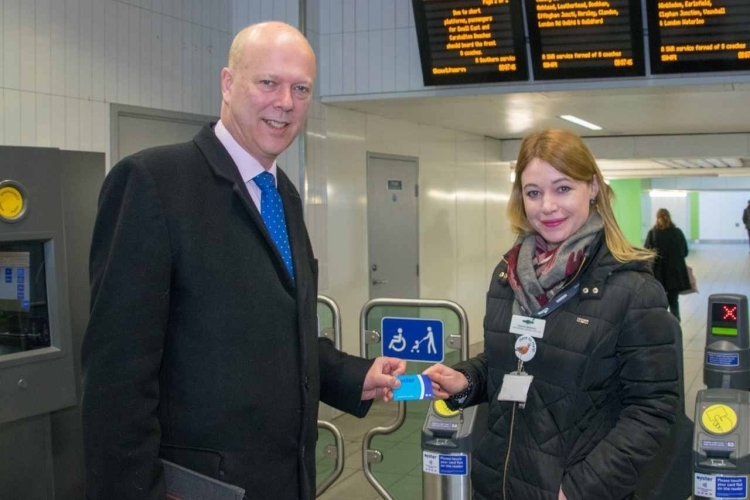 The introduction of Oyster PAYG and contactless payment is a great step forward and we will continue to campaign for anything that assists and promotes the accessibility of Epsom.